Storm clouds are a favorite of mine. They are always changing, never the same twice and contain bright highlights and dark shadows. Clouds have character and live and breath in the upper sky. Clouds have terrific tonal changes and graduations. 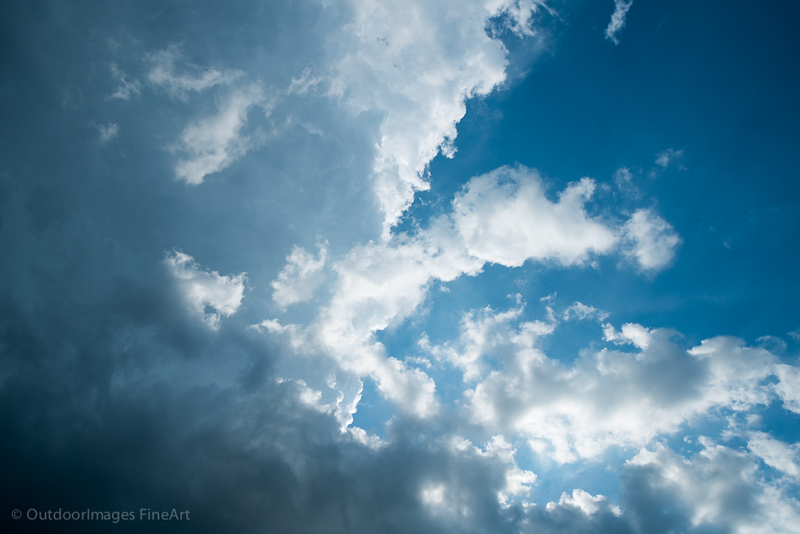 Clouds contain sharp edges and almost bokeh-like interiors. Coulds are one of my favorite subjects. 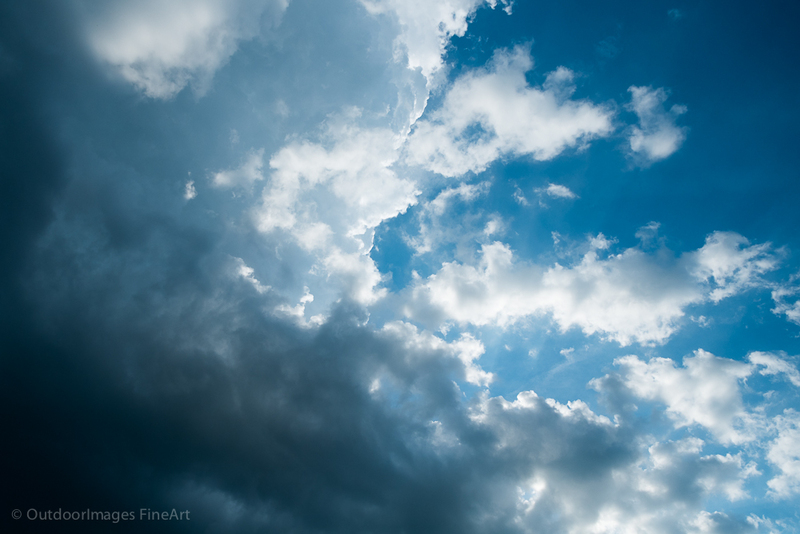 Even better, the Fuji X-Pro1 seems to handle the tough parts of storm clouds exceptionally well. The highlights aren’t blown (of course that requires an accurate exposure), and the shadows remain textured. Even better, the sky color is superb. These were both shot with the 14mm XF lens at a mid level aperture. Unlike many of my posts, these are not native JPEGs, but a result of Adobe Lightroom adjustments to RAF file, or RAW file. I adjusted exposure and contrast along with some strong sharpening. I love the Iridient developer, but to make this work in Lightroom, sharpening must be done aggressively to overcome the Adobe RAW cloudy processing (Pun intended). However, similar to my Leica work in Lightroom, the color wasn’t altered. No additional saturation or other color changes were made. I used the Velvia mode in the X-Pro1 and it handled the situation beautifully.